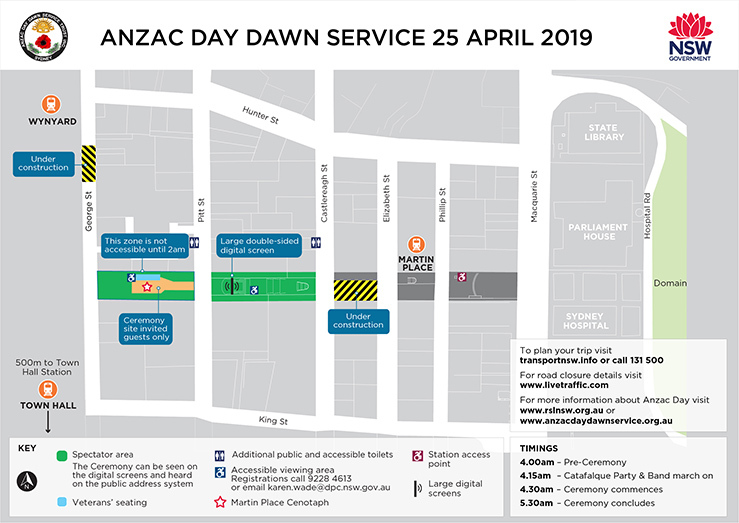 For the safety of all patrons, bag checks will be conducted for general public attending the Anzac Day Dawn Service at the Cenotaph. Major road closures will be in place throughout Sydney CBD from 0200hrs and commence opening from 1600hrs. Detailed information and maps of the road closures can be found here. Special event clearway parking restrictions will also be in effect on most major roads throughout the city from 0530 until 1600hrs, meaning street parking will be very limited. 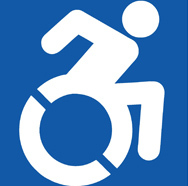 Clearways are strict no-parking zones and vehicles left in clearways will be towed and fee applies. If you vehicle is towed, call 132 701 to find its new location. Buses to and from the city will be using alternate routes and stops between 0300 and 0400hrs while road closure are in place. Public transport is free for members and ex-members of the Australian Defence Force in uniform or wearing their medals. This entitlement also applies to accompanying carers, family and widows of veterans who are carrying an accreditation letter from RSL NSW or present a war widow’s gold card. Additional early morning train and bus services will be running and continue throughout the day. In the early hours of that day, five members of the Association of Returned Sailors and Soldiers Clubs who had been attending the Association’s Anzac eve annual general meeting and dinner in the Martin Place Blue Tea Rooms (between Castlereagh and Pitt Street), were wending their way home when they saw an elderly lady moving to place a sheaf of flowers on the then bare granite plinth of the Cenotaph in Sydney’s Martin Place. When she stumbled and dropped the flowers they helped her and awkwardly watched her place the flowers; when she commenced to pray they silently joined her. The men were Jim Davidson, Ernie Rushbrooke, George Patterson, Len Stickler and Bill Gamble. They recounted their experience, and to old soldiers it brought back memories of other dawns. The creation of the Cenotaph had heightened consciousness of commemoration and, in response to a motion by Rushbrooke, its honorary secretary, the Association decided to lay a wreath at the Cenotaph on Anzac Day 1928 at 4.30 am, which was when the landing commenced at Anzac Cove on 25th April, 1915. A small number attended this first service, including the five men mentioned. Patterson laid the wreath. The service was most simple but its solemnity created a deep impression and ensured the continuance of the Ceremony. With the completion of the Cenotaph, attendance grew rapidly, so that by 1931, it was up to 800. Mr Fred Davidson, the then metropolitan vice president of the RSL, conceived the idea of having a suitable memorial to the dead erected in Martin Place – the site of Armistice Day ceremonies. "Let us keep holy our most sacred place. New South Wales should raise a Cenotaph or Memorial Stone in Martin Place. On Armistice Day (five days previously) thousands of Australians assemble in Martin Place to honour the memory of heir Glorious eDad. What other spot so fitting? Martin Place – where our thoughts and our steps turned so often during four years of sorrow and triumph. Martin Place – where in all the days that are to come, we, or those who will stand in our places, will gather in times of stress or joy – a place consecrated by its associations with the days when our worthwhileness as a people was being tried in the Furnace of War. The sacred places of a Nation are not made – they are like a Nation’s songs, they come to their own without design or plan. Martin Place has come. Therefore, let us now further consecrate it by raising a memorial stone or Cenotaph – to those who died for us. Let us keep hold this most sacred and hallowed spot." 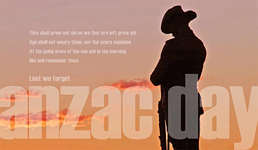 To ensure the continuance of the tradition, the Australian Legion of Ex-Service Clubs, whose representatives were aging, obtained the assistance of the National Servicemen's Association NSW Branch, and in 2000, formed a new body, The Anzac Day Dawn Service Trust Inc. A volunteer organisation which relies on donations. If you wish to donate, please send to P.O. Box 126, Belfield NSW 2191.